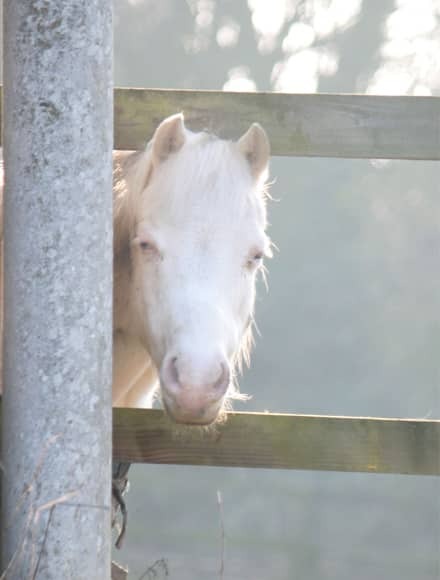 A kindest little pony you are ever likely to come across. He is happy with lessons or on a hack. He is very good at doing “wall of death” around the school so for the experienced kids they can enjoy the speed as he doesn’t buck, always a bonus! He arrived, all 11hh 2 and 7yrs of him in May 2005 and was named after the cottage Gloria stayed in on her trip to Barbados.